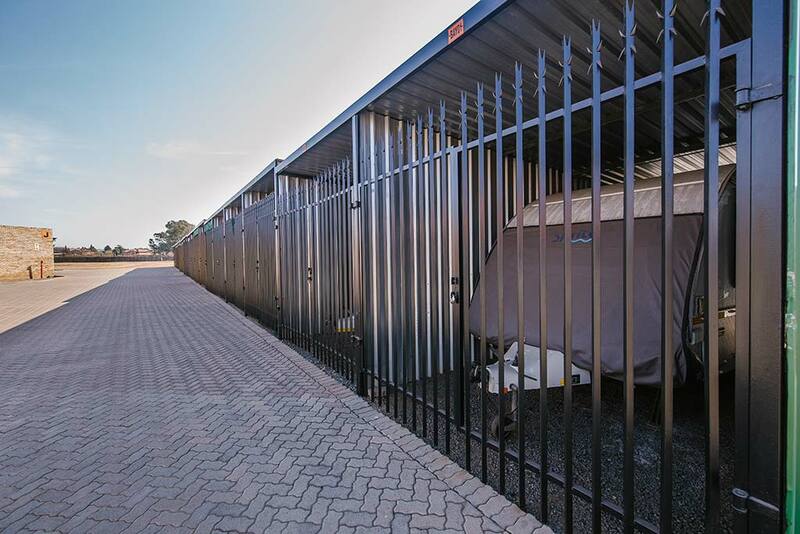 Across South Africa, many of our XtraSpace branches offer affordable, secure bays that are ideal for storing vehicles. Our vehicle storage facilities are ideal for keeping your vehicle safe while you're away – whether for weeks, months or longer – or for housing a business vehicle close to where you need it. We offer vehicle storage close to the country's main international airports and in and around South Africa's major cities. Storing your vehicle is safe and easy with XtraSpace. 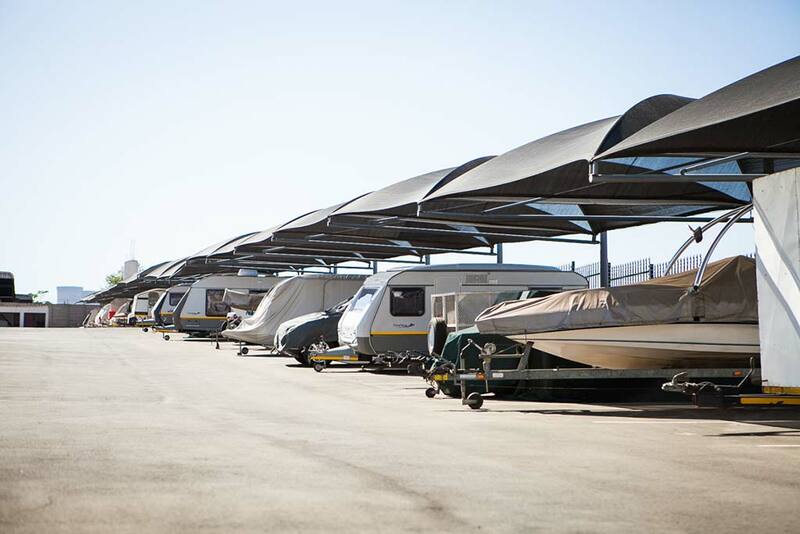 Bays are in access-controlled facilities with guards and 24-hour CCTV monitoring. No need to pay for more than a month at a time. 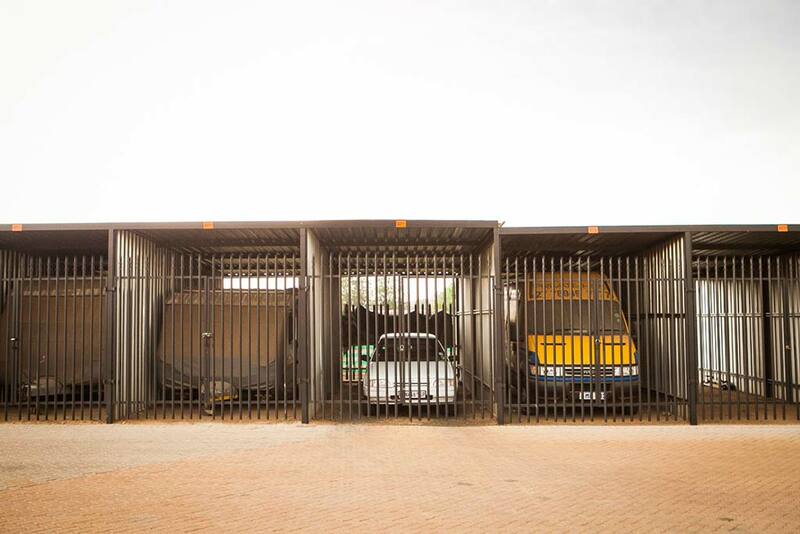 We offer vehicle storage at facilities in Gauteng, KwaZulu-Natal and the Western Cape. You can access your vehicle any time during business hours.